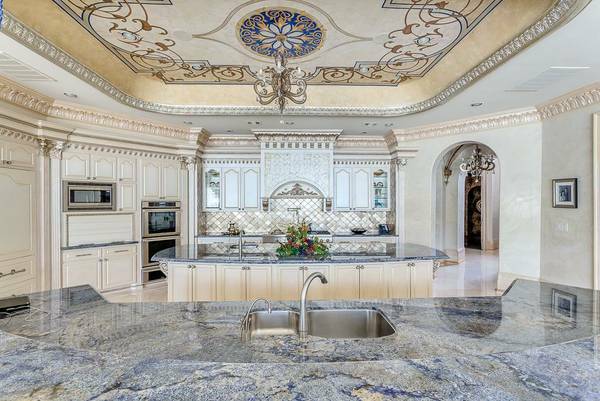 Granite Countertops of Houston is one of the largest importers of granite into the Houston area. We have committed ourselves to giving you the distinguished variety and the top quality stone on the market for your home and business needs. 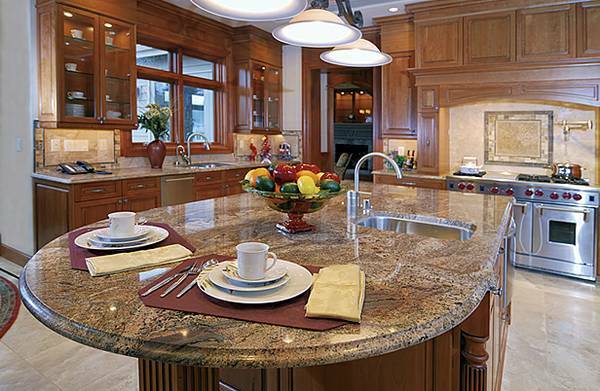 Our natural granite countertops and stone supply is taken from the best quarries around the World. They are inspected on site to ensure quality and yet give you the best price.